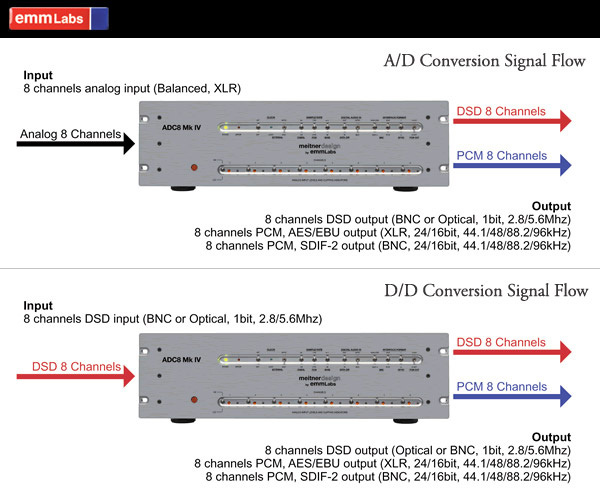 Professional 8-channel Analog-to-Digital and Digital-to-Digital converter for DSD (up to 128Fs/5.6MHz) and PCM (up to 24-bit/96kHz) formats. 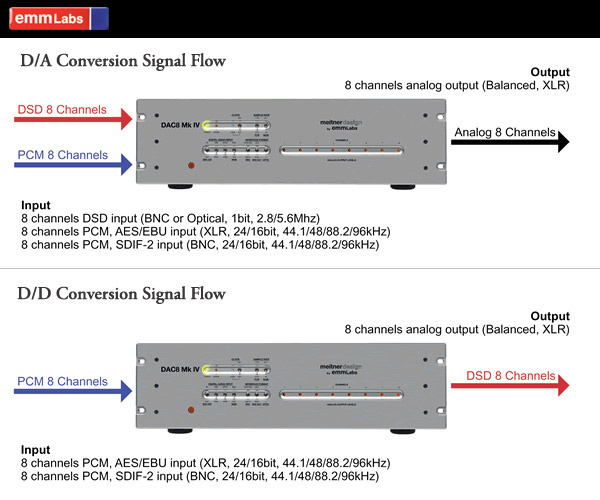 Professional 8-channel Digital-to-Analog and Digital-to-Digital converter for DSD (up to 128Fs/5.6MHz) and PCM (up to 24-bit/96kHz) formats. 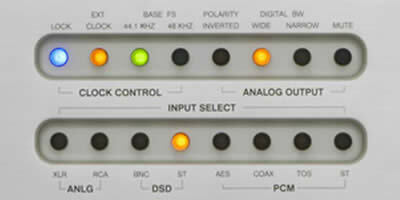 Professional 6-channel 4-to-1 Switching Control Center for multi-channel audio monitoring applications. 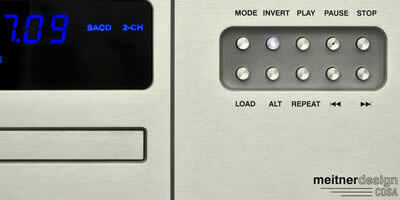 The CDSD Signature Edition transport is, quite clearly, a breakthrough product. 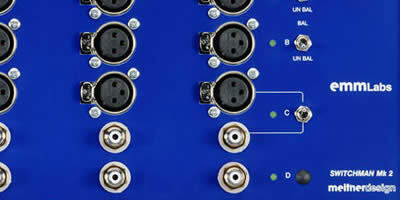 After all, it’s the product of Ed Meitner’s pioneering work in the field of jitter reduction and data recovery. 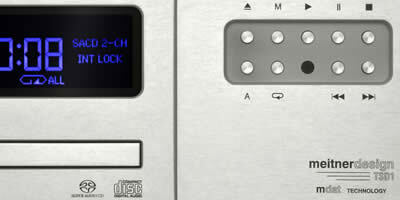 The DCC2 SE is admired as much for what it does away with as what it does. 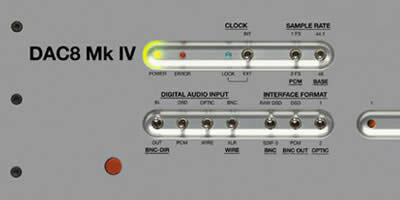 Its in-built flexibility gives you the option to use it as a standalone converter or as a converter/preamplifier. 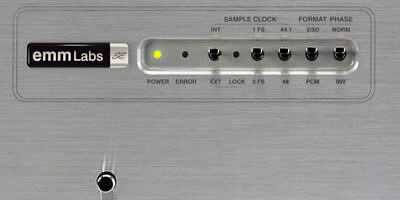 Introducing the EMM Labs CDSA SE CD/SACD Player. It’s a single-box, dual format player that doesn’t merely upsample CD audio to SACD, it upsamples to double the SACD standard sampling rate. 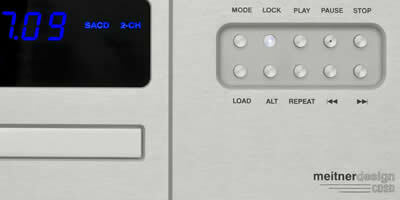 Leave it to the guy who developed the recording industry's most respected digital converters to design a multichannel analogue preamplifier of equally stunning sonic merit. 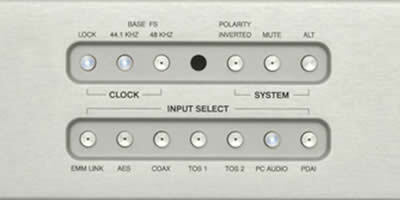 The DAC6e SE had a unique advantage bestowed upon it from the moment of its creation. 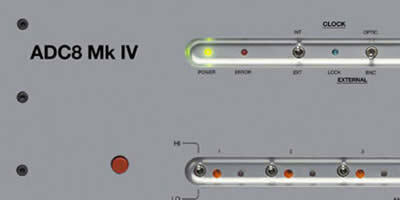 It is directly derived from the world’s standard-bearer of PCM and DSD sound quality: the EMM Labs DAC8. Our goal, after all, was nothing less than a quantum leap in performance. 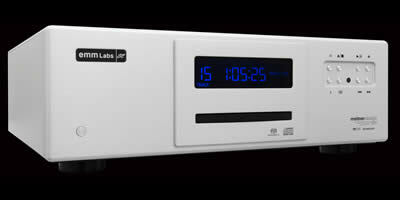 And that's just what we achieved with EMM Labs' new XDS1 CD/SACD Player. Nowhere are the sonic benefits of, Ed's lifetime work in eliminating jitter, more astonishingly clear than in the new EMM Labs TSD1 CD/SACD disc transport. 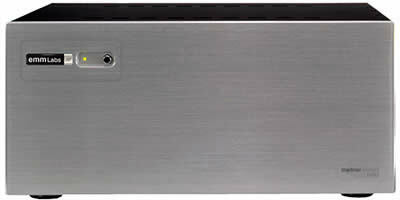 Introducing the DAC2--the next generation two-channel reference D/A converter from EMM Labs, the perfect companion for our TSD1 CD/SACD Transport. Premium CD/SACD transport. 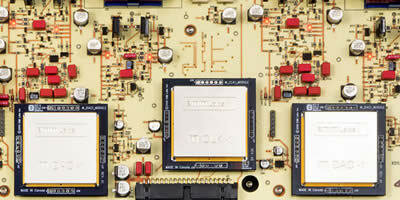 Companion to our multi-award winning stereo D/A converter, the DAC2X. For all support issues pertaining to our professional and legacy products, please contact EMM Labs support directly by filling out our website support form located at the bottom of this page. 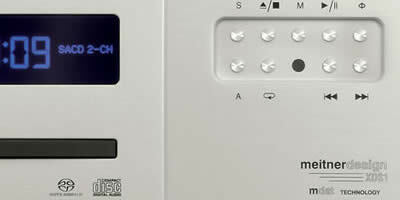 Please include your name, email address, product name and serial number plus a brief description of the issue. Our staff will get back to you shortly.